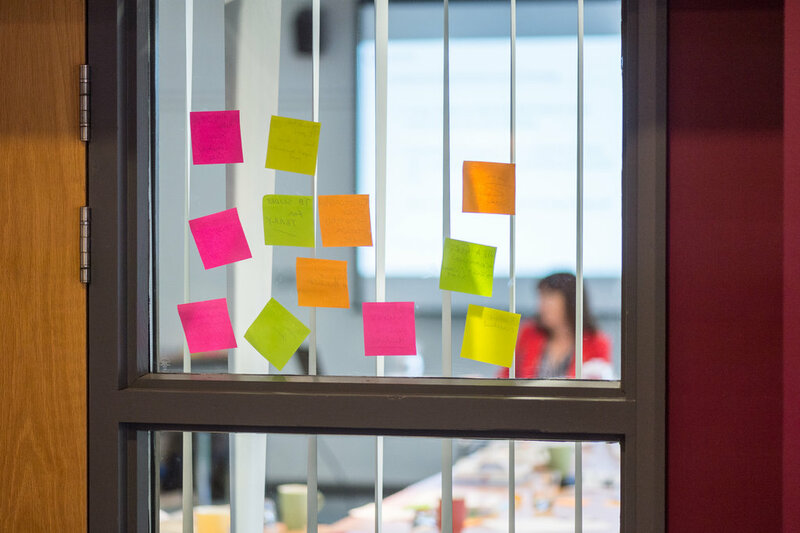 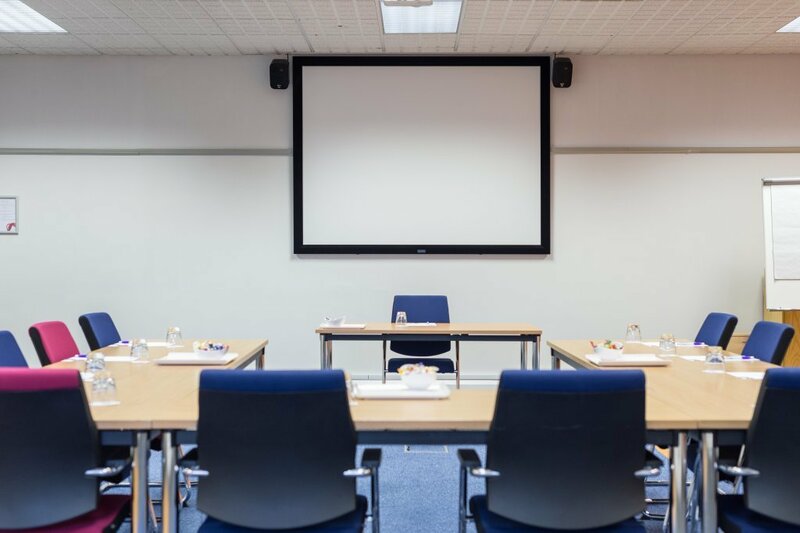 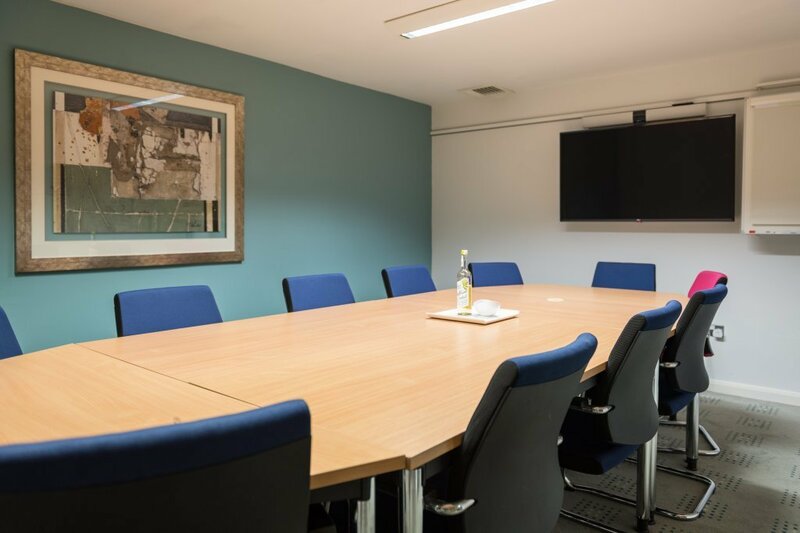 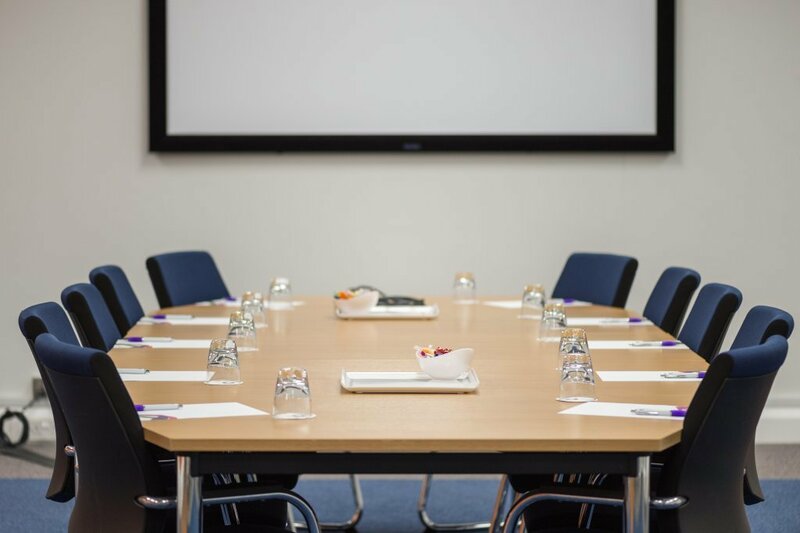 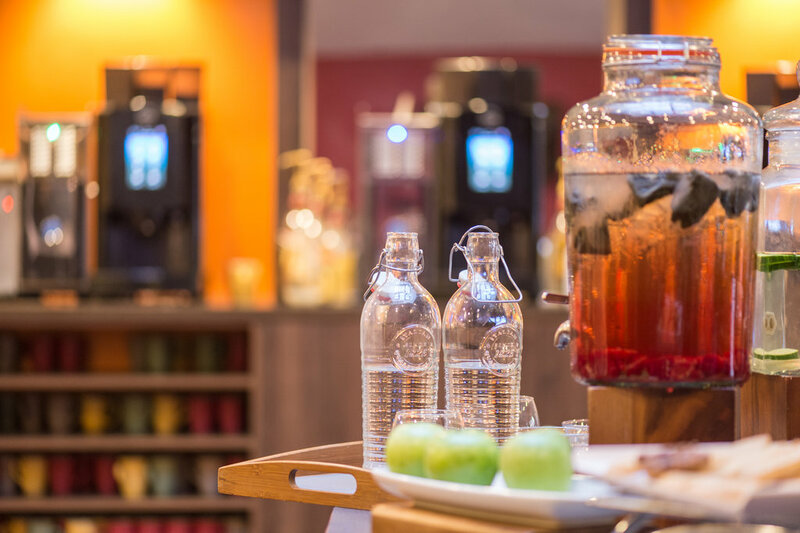 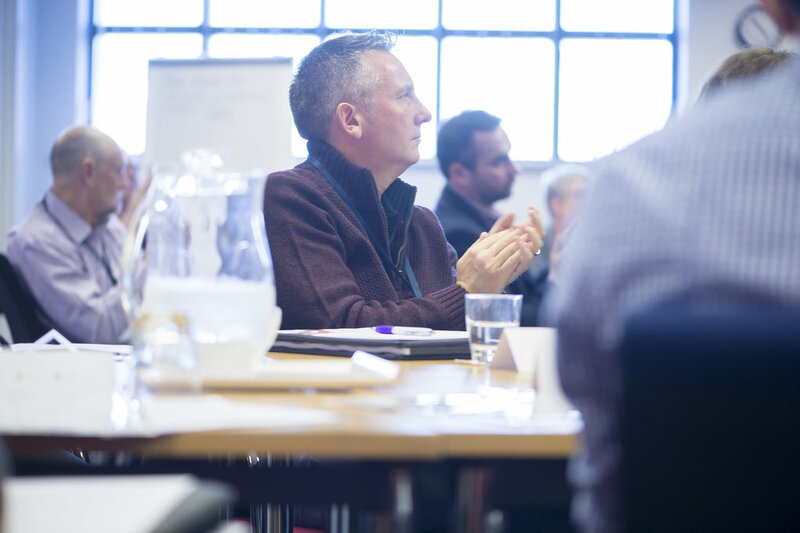 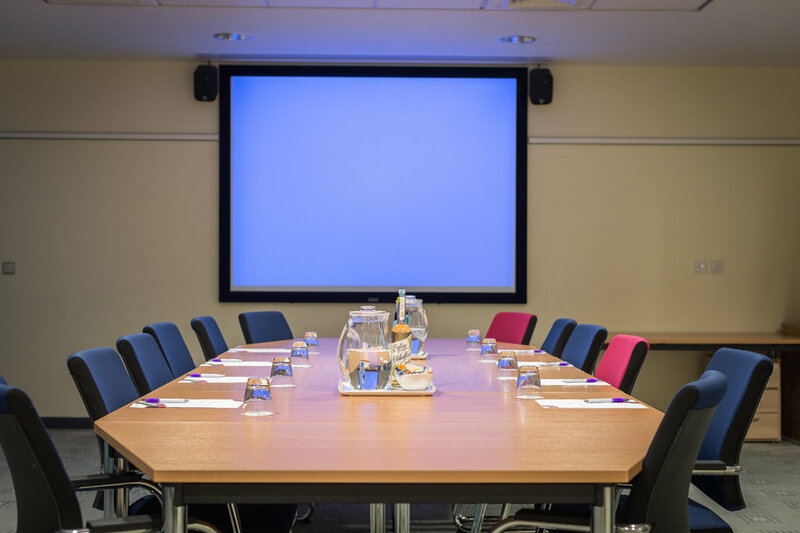 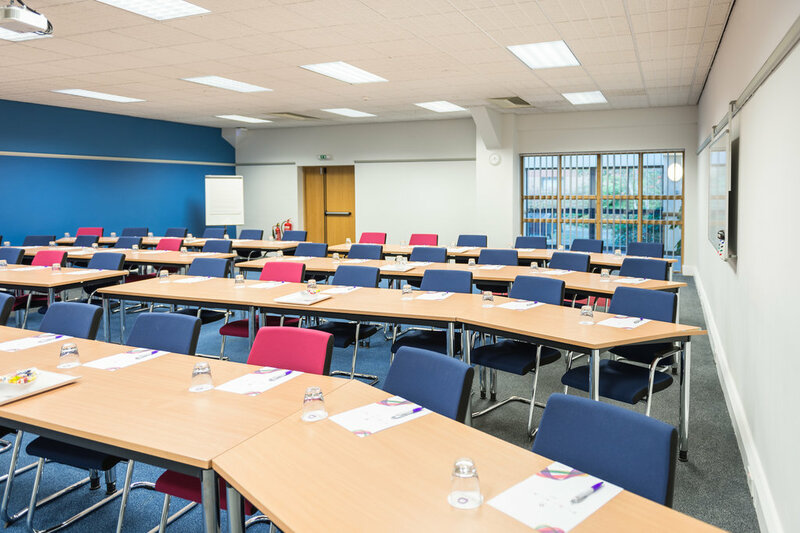 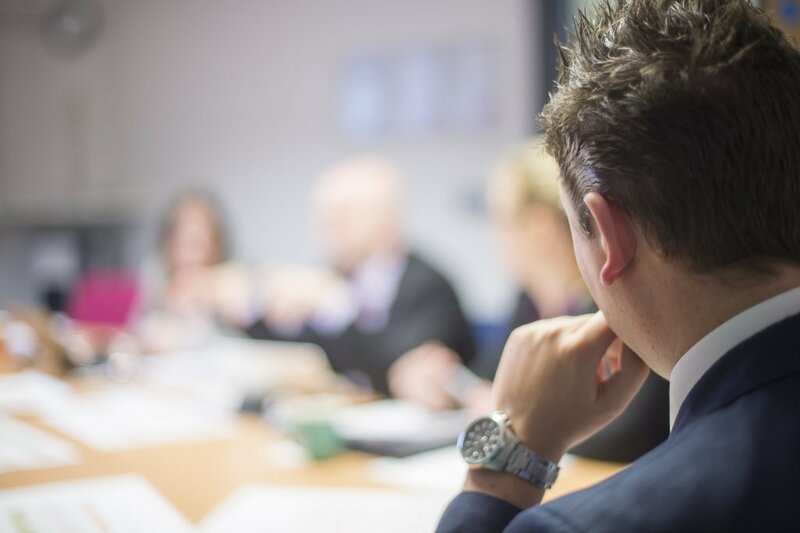 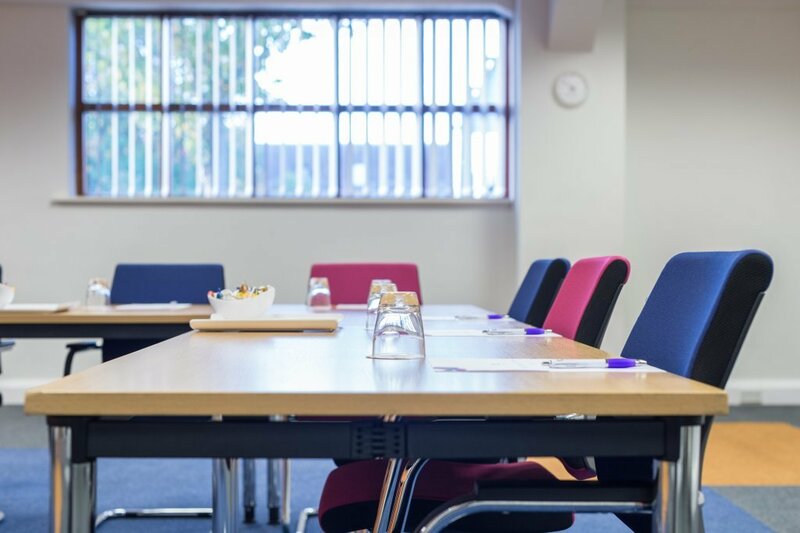 This Leicestershire venue specialises in corporate events including large residential conferences, day meetings, training sessions, exhibitions, product launches and corporate team building events. 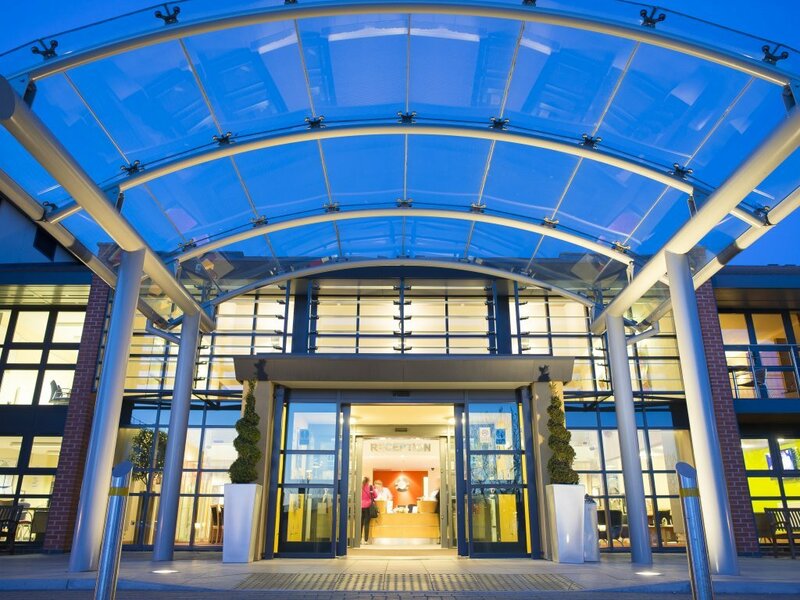 Recognised for our unrivalled quality, Burleigh Court has achieved the highest level of venue accreditation, AIM Gold. 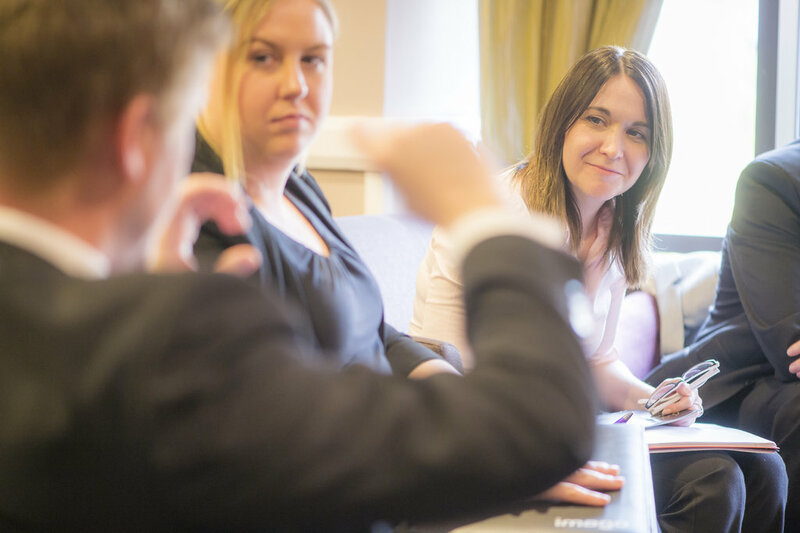 This recognised mark of excellence demonstrates our ability to deliver excellence and why 90% of our customers come back again. 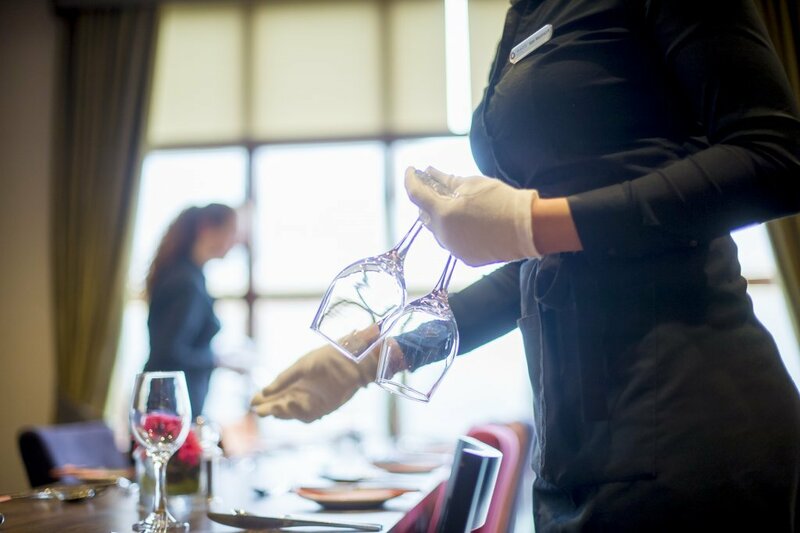 With 25 years’ experience and award winning customer service, we have the skills and expertise to deliver a memorable event, no matter what your requirements are. 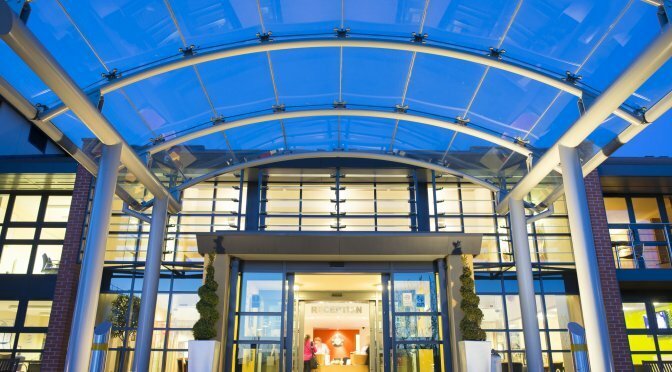 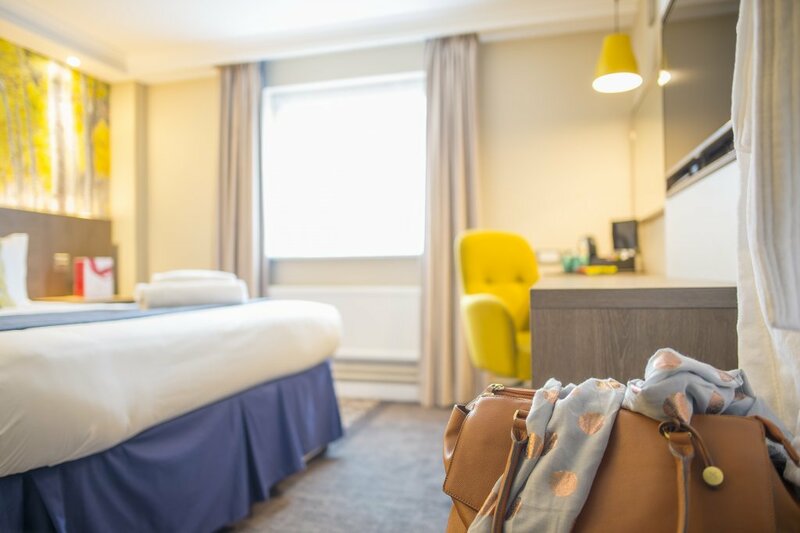 The Leicestershire Hotel of the Year offers 225 ensuite bedrooms ranging from four star luxury suites and executive accommodation to high quality economy rooms. 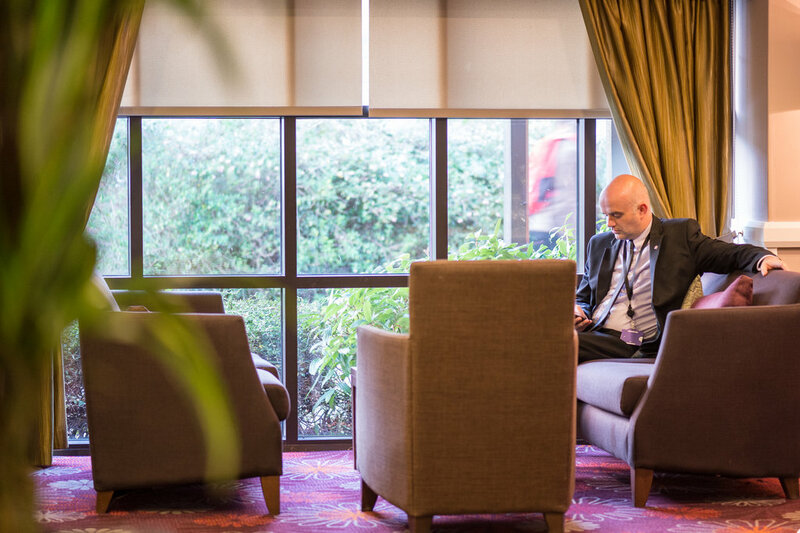 What’s more, the venue is also proud to be Mobility 3 accredited, boasting some of the most accessible facilities in the region. 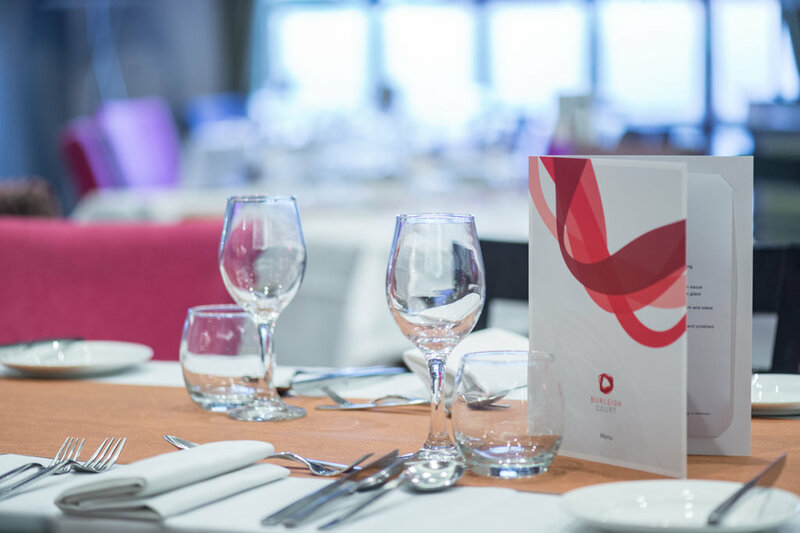 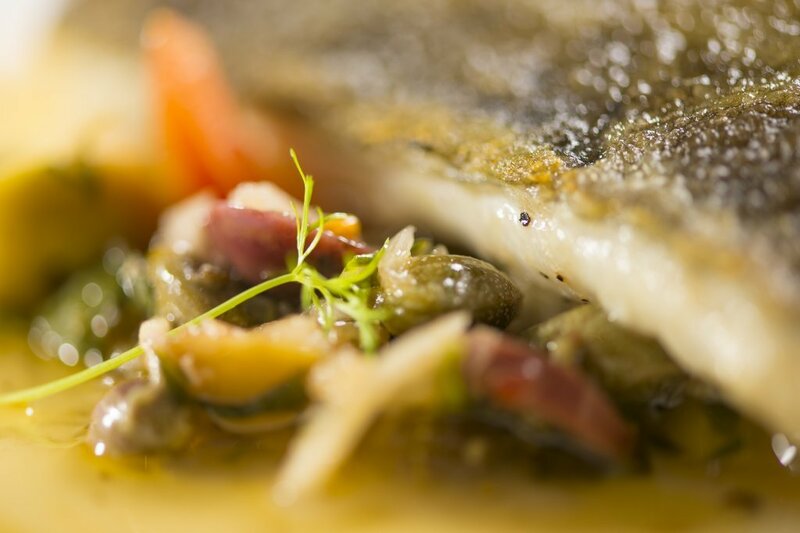 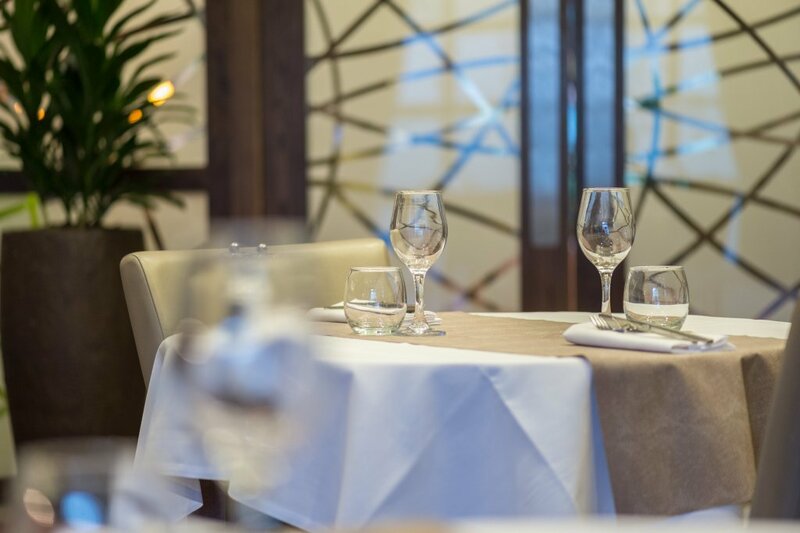 During the conference delegates can choose from a fantastic variety of cuisine in our recently refurbished restaurant. 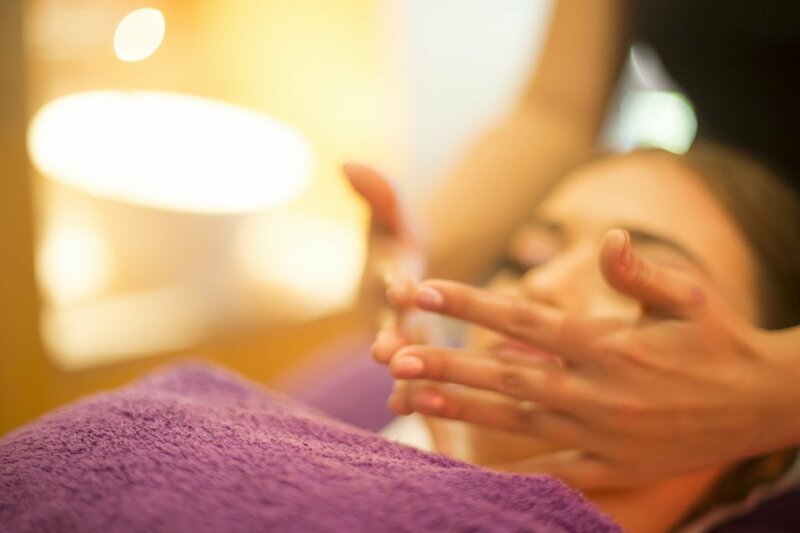 In your spare time you can relax and unwind in our on-site spa and leisure club after a hard working days work.